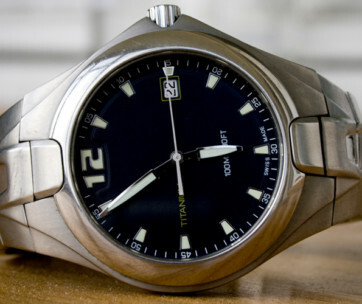 Some well-designed watches do not have mechanisms that will allow it to negate the effects of positional errors. Bell & Ross addresses this loophole by adhering to the principles of watch escapement technology pioneered by Abraham-Louis Breguet to give you a timepiece that is not only designed for optimum time-keeping accuracy but also to display the brand’s watchmaking virtuosity. That’s what you’ll get with every piece of the BR-X2 Skeleton Tourbillon Micro Motor wristwatch. Using a square satin-polished steel casing instead of the more conventional round shape to house its skeletonized dial, the BR-X2 Skeleton is nothing less than a work of art. The micro-rotor tourbillon is precision-machined from Reconit 18, a very dense alloy that is composed of 95% tungsten. 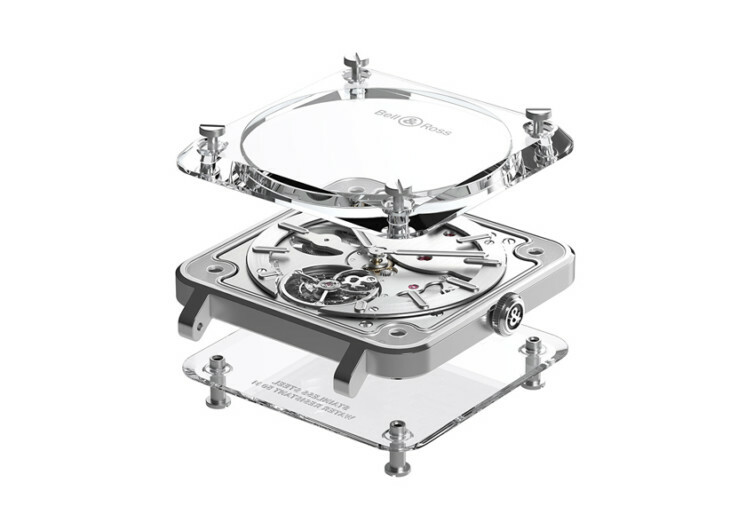 The Tourbillon Micro-Rotor is what keeps the BR-X2 Skeleton super accurate in its timekeeping duties regardless of positional errors and other problems that are attributed to the effects of gravity. 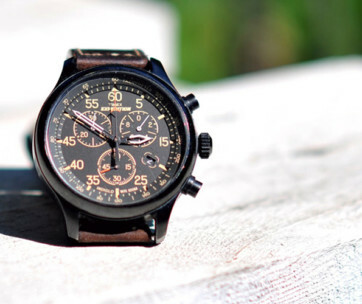 It may not have a refined Swiss movement, but the Caliber BR-CAL 381is more than sufficient to give you that fluid sweeping motion of its hands instead of the erratic tic-tocking effects of Quartz movement. 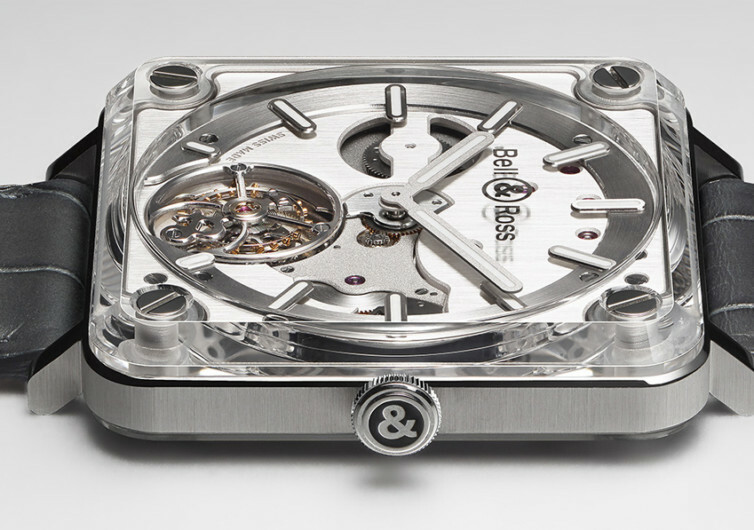 It’s fully automatic, by the way, and comes with all the joys of a fully mechanical watch. You’ll never have to feel envious of those Rolexes and Patek Philippes anymore as long as the BR-X2 Skeleton is conveniently strapped onto your wrist. The skeletonized dial of the BR-X2 comes with Superluminova-filled indices and hour and minute hands. The crystal sapphire glass that protects the dial comes with a state-of-the-art anti-reflective coating, making sure you’ll get access to your time regardless of the angle of view that you may have. It’s not a diver’s watch, but the BR-X2 is fully water-resistant up to 50 meters. Caution should be exercised, however, whenever in bodies of water as you don’t really want this to be submerged for too long. The gray leather strap made from alligator skin gives a nice touch to the satin-polished steel body of the BR-X2. It’s not a ver ’s watch, the BR-X2 is fully water-resistant up to 50 meters. Caution should be exercised, however, whenever in bodies of water as you don’t really want this to be submerged for too long. 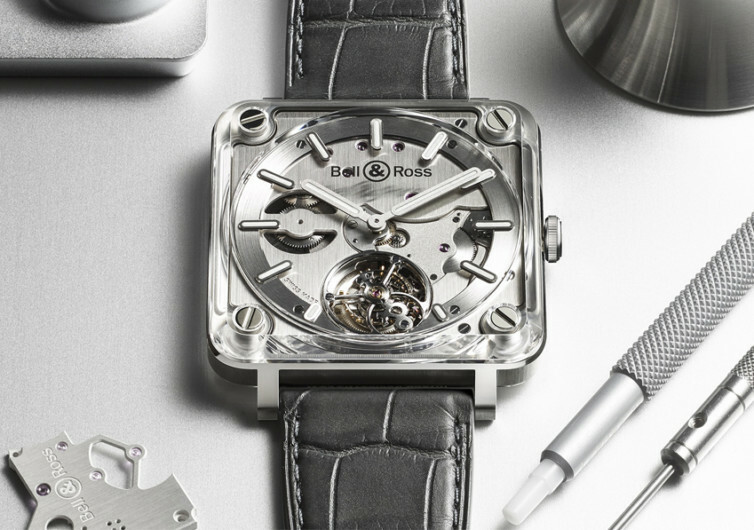 The gray leather strap made from alligator skin gives a nice touch to the satin-polished steel body of the BR-X2. The BR-X2 Skeleton is a timepiece that you can always rely on to give you a highly accurate time. Its looks don’t disappoint either.